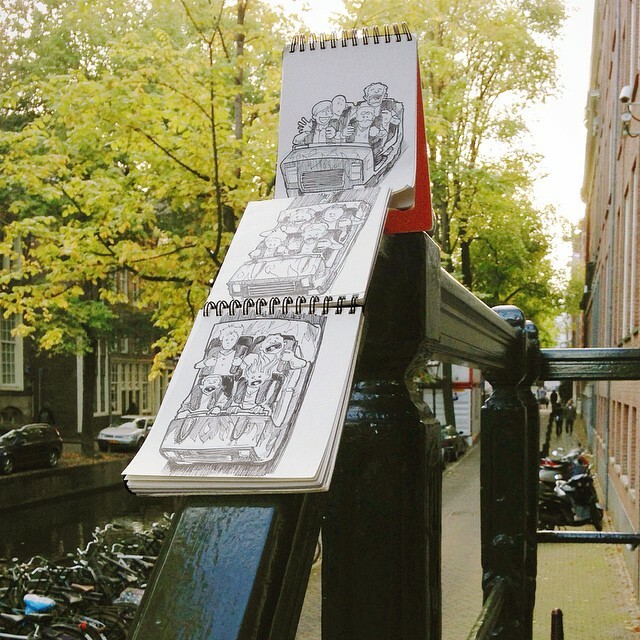 Amsterdam-based French artist David Troquier has created a new art form called “Cartoon Bombing”. 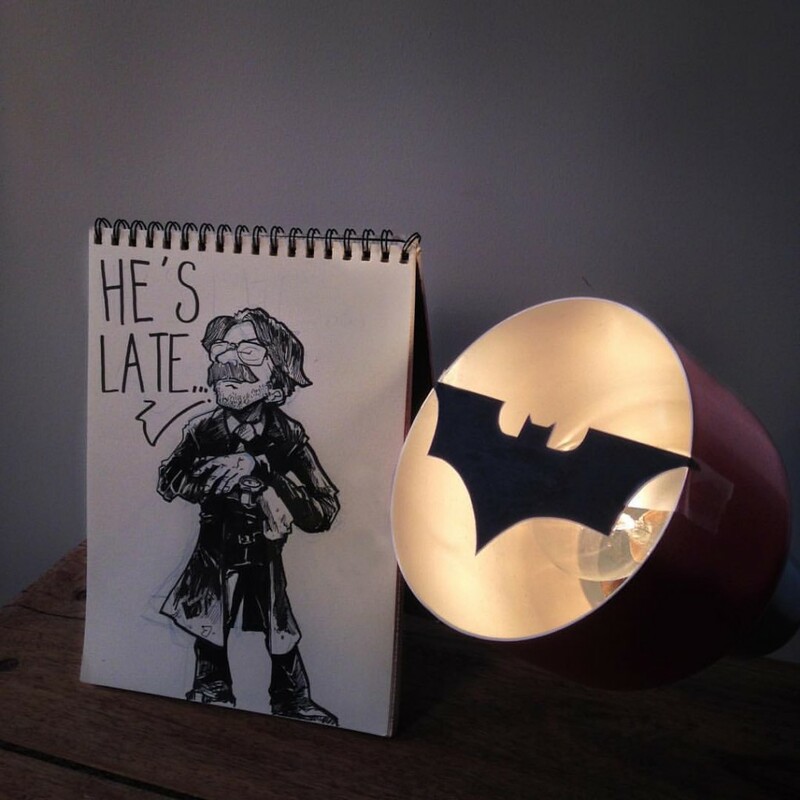 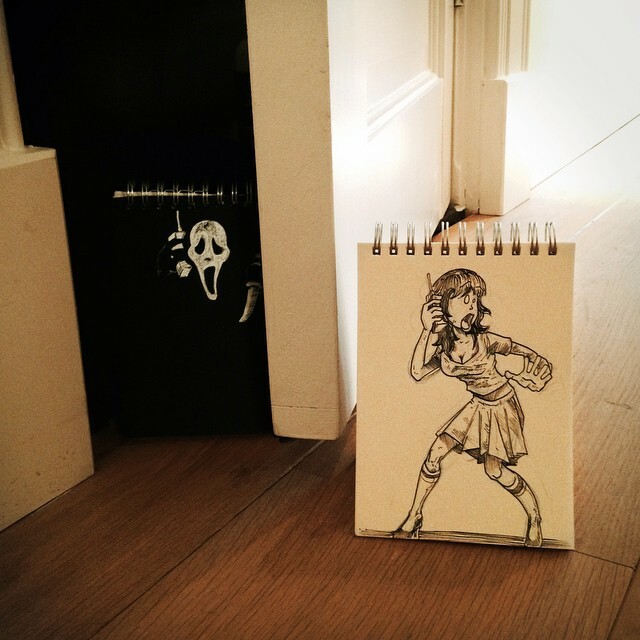 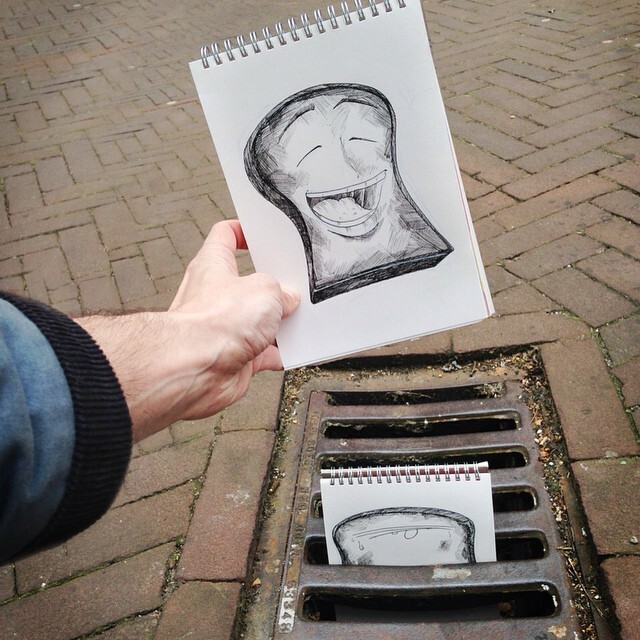 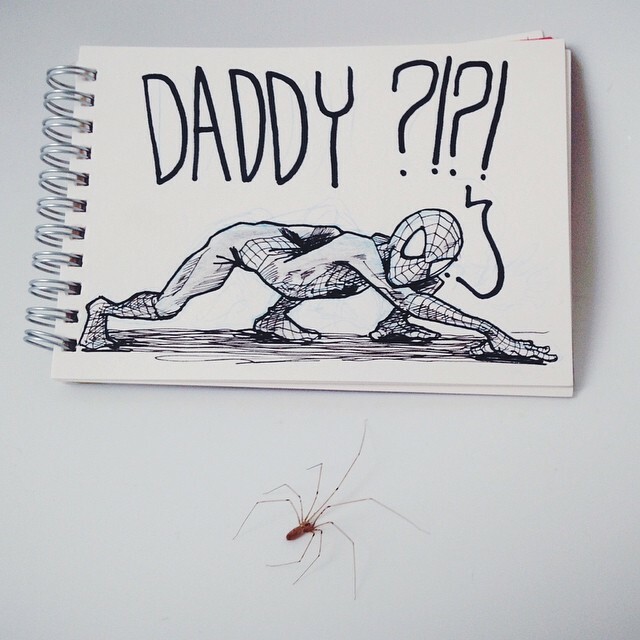 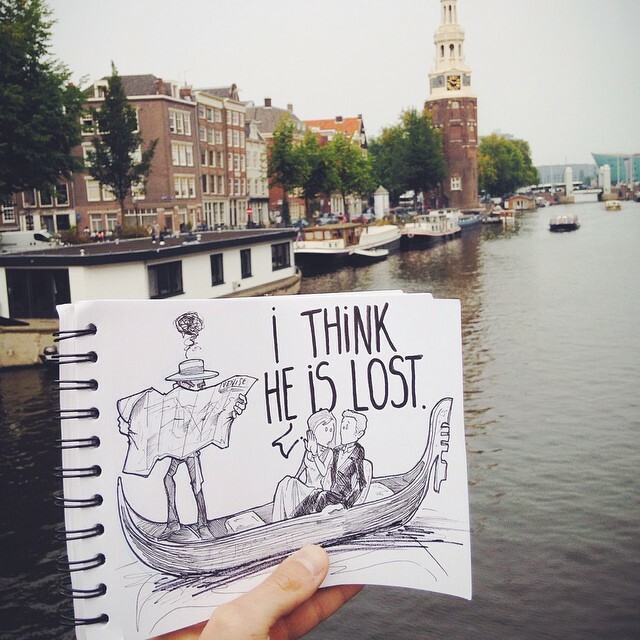 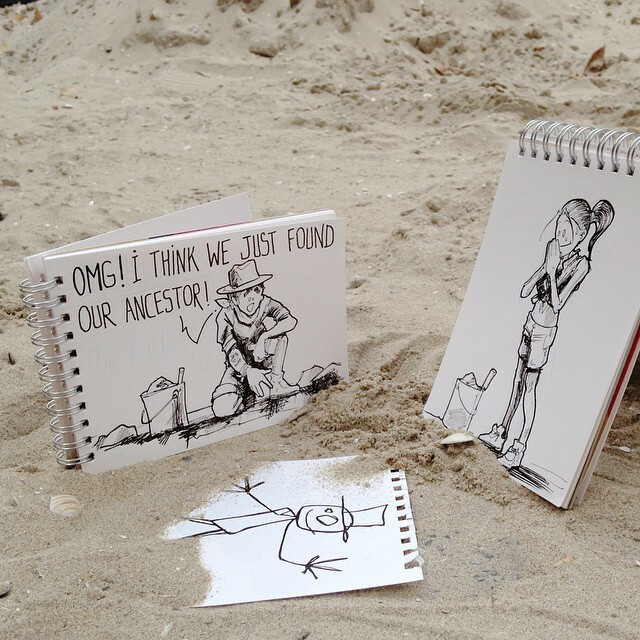 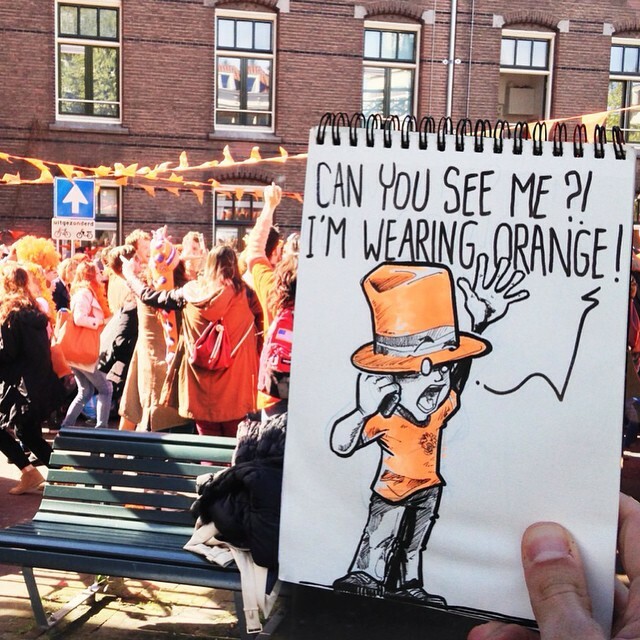 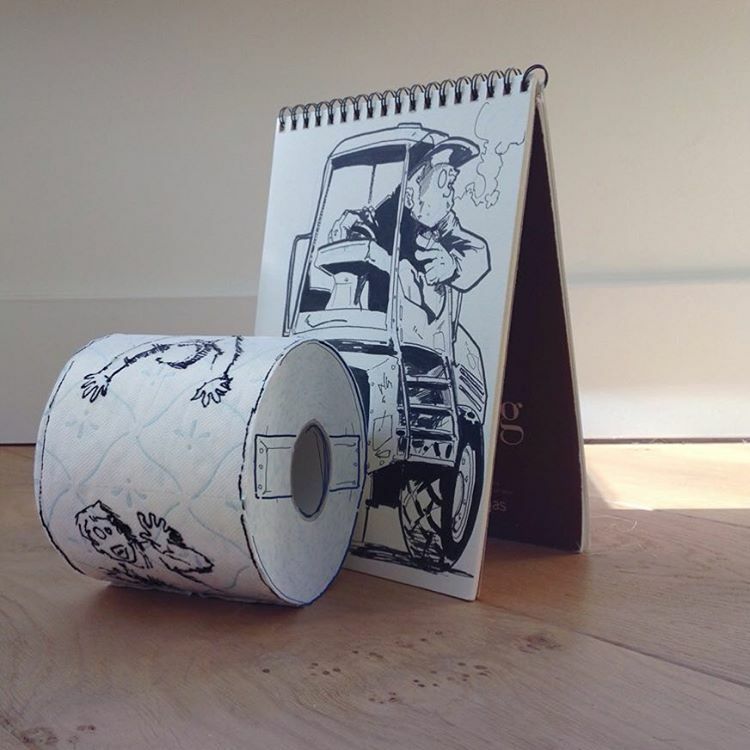 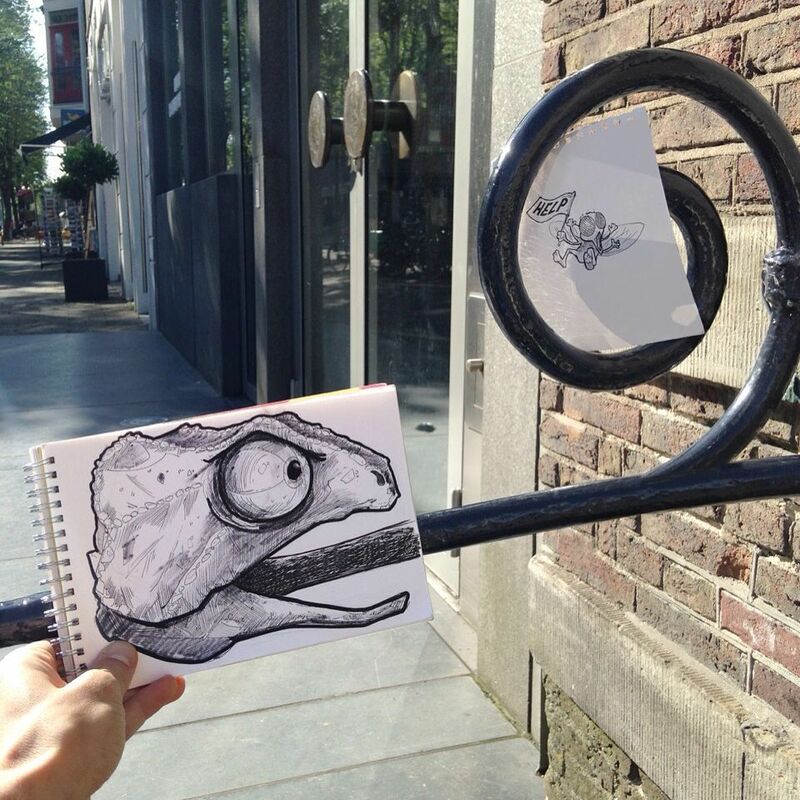 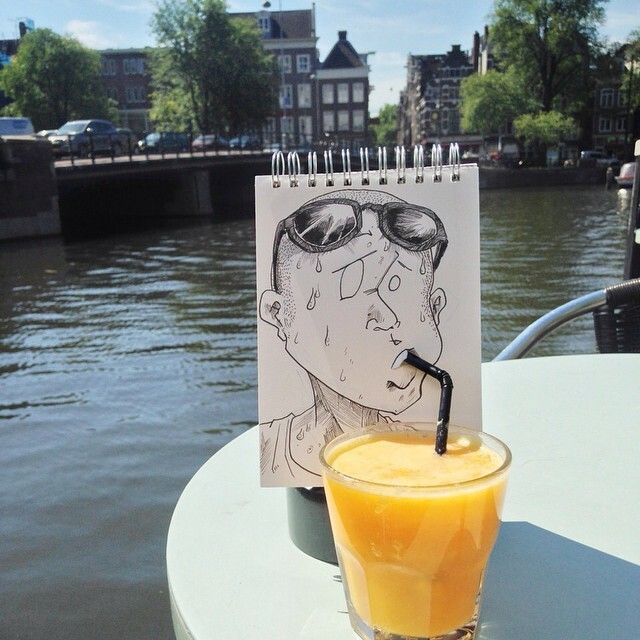 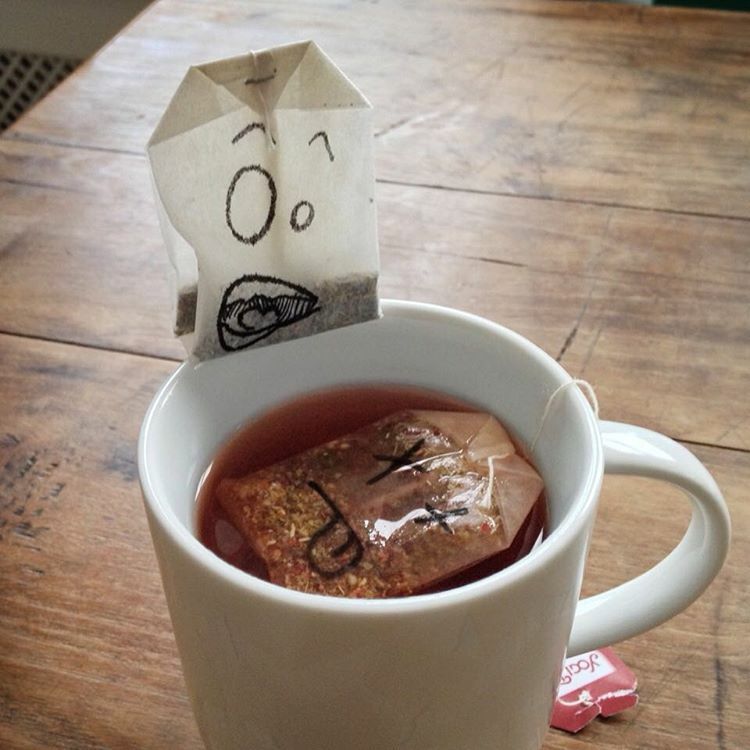 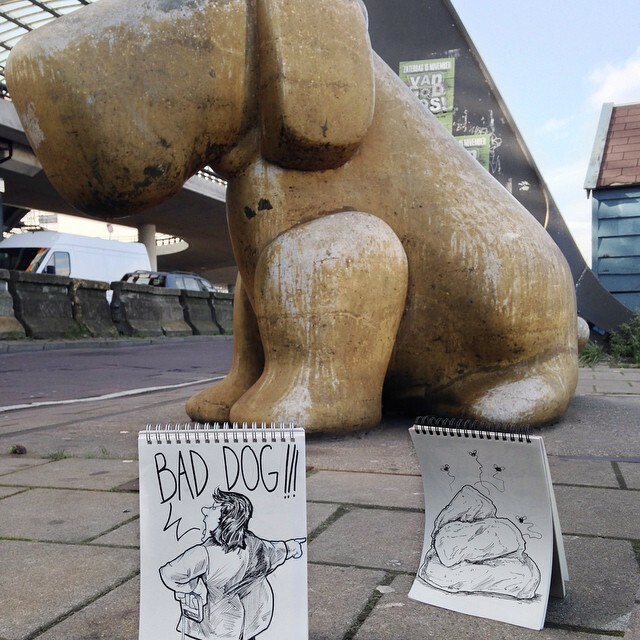 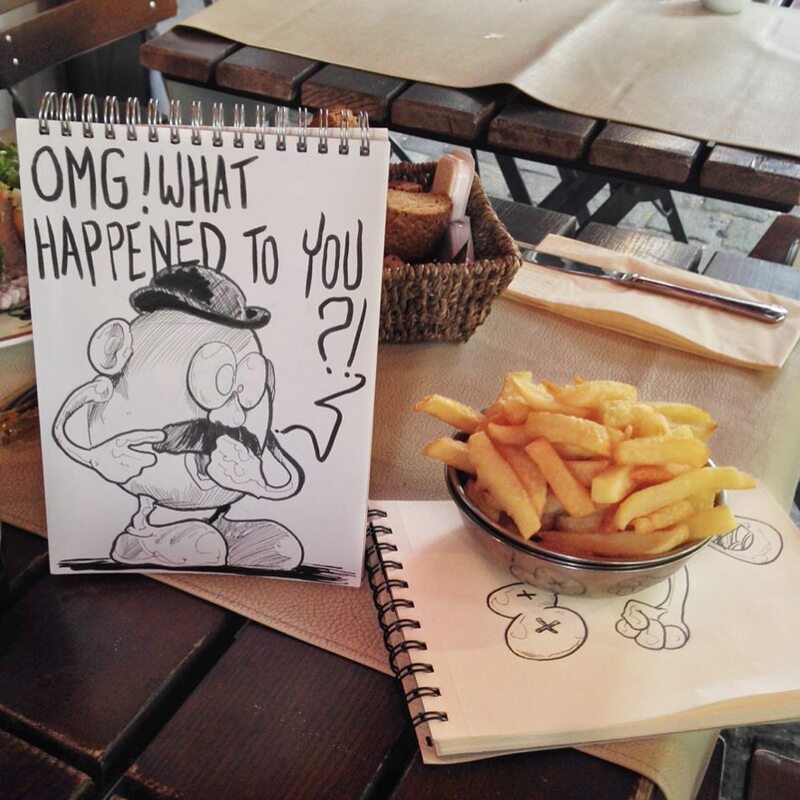 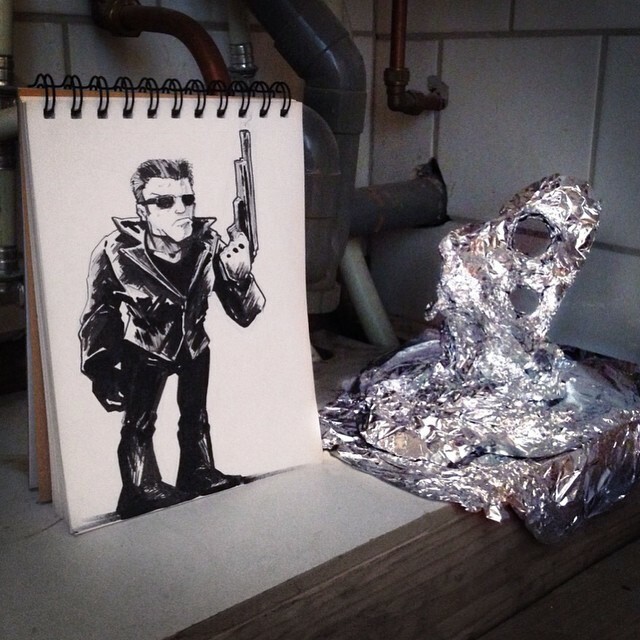 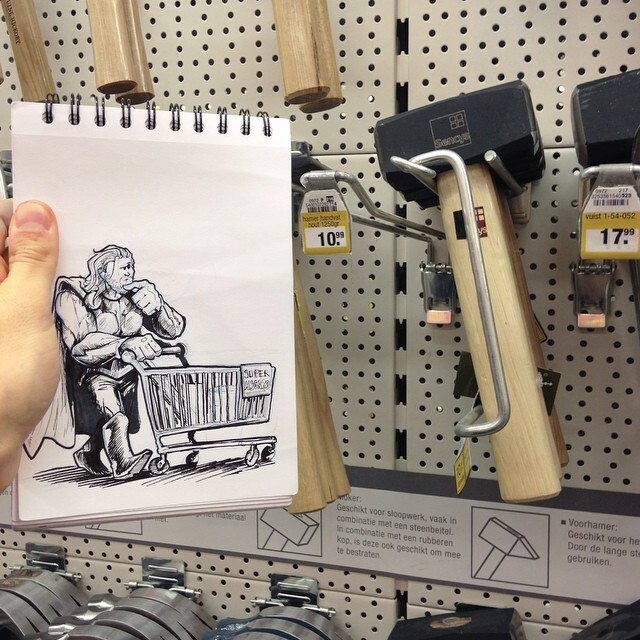 He inserts sketchbook drawings into his surroundings to create hilarious visuals. 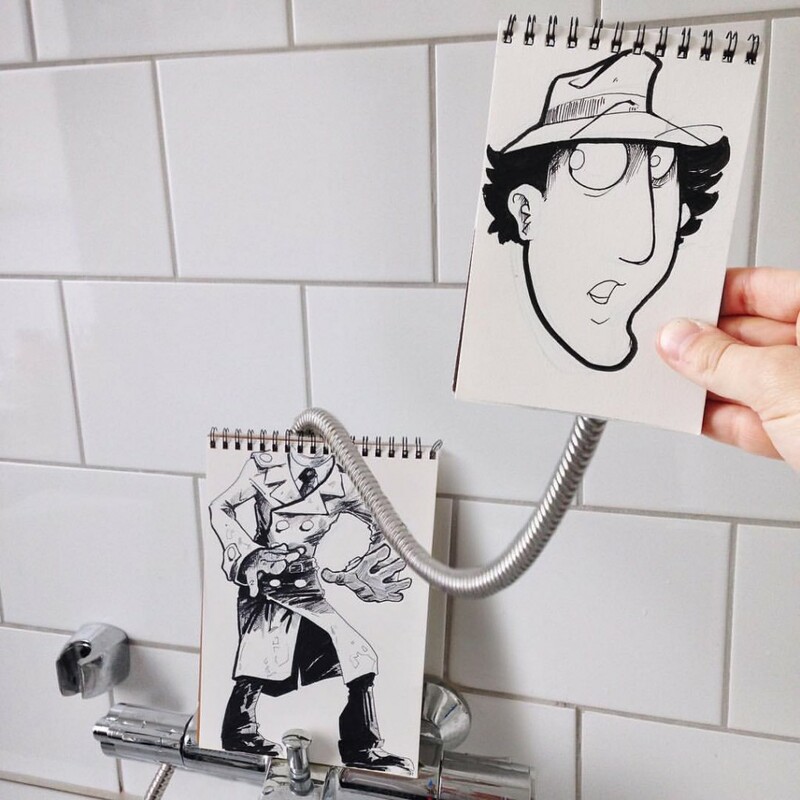 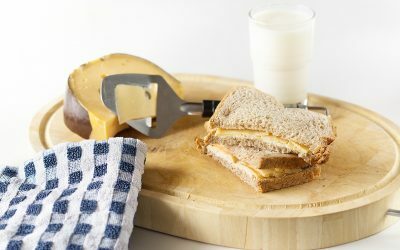 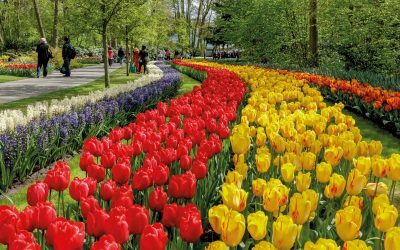 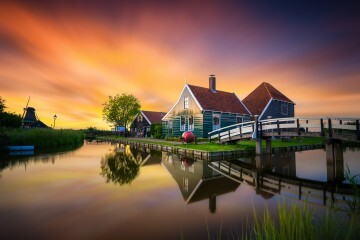 Below a selection of his work. 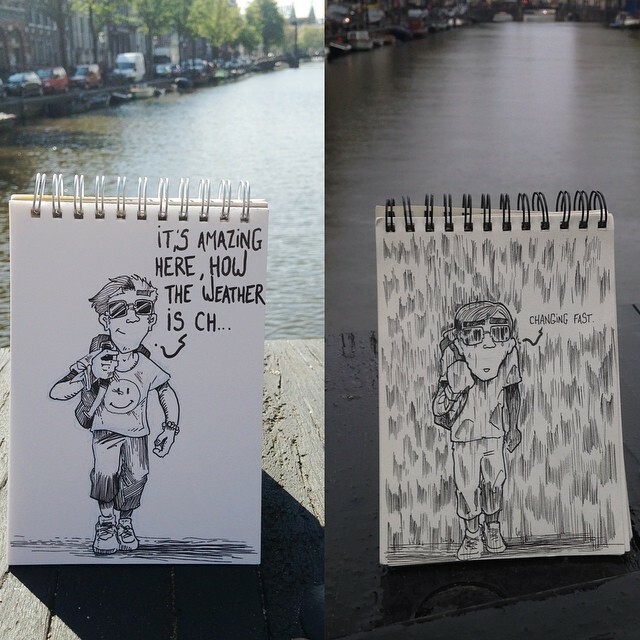 You can find all of his drawings on his instagram account here.